Ready to Make a Move and Improve Your Career? 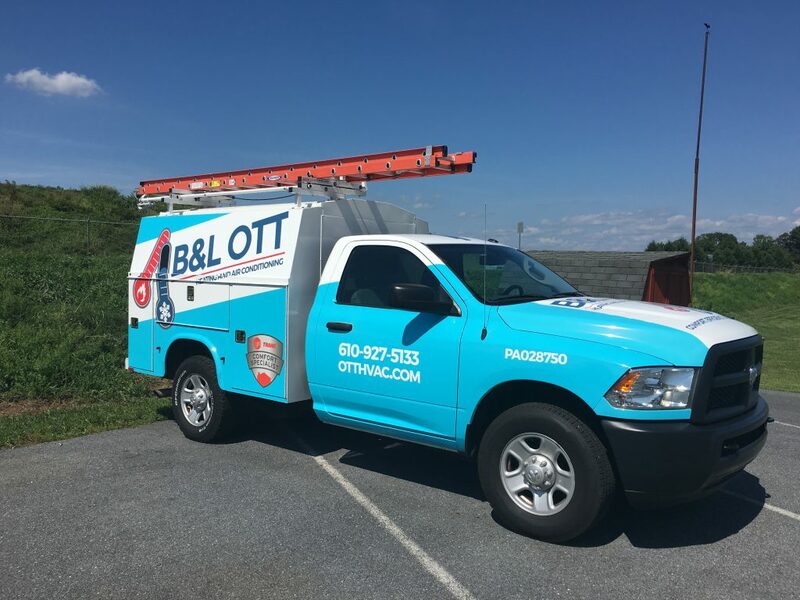 B&L Ott is a highly respected, family oriented HVAC company in the Reading, PA area. We are looking to integrate talented technicians and help them build their career with us. Our growth is based on customer loyalty and providing above average service in everything we do. We also extend that treatment to our team. Employees here have the ability to learn new things, receive support from experienced members, and get to know our customers. We incentivize our team members in as many ways possible, helping to reward success and encourage personal growth. We understand that the idea of moving can be daunting. We also understand the feeling of risk associated with picking everything for a new job. That’s why we want to pave the way for you as much as possible. First – We will provide you with a $2,000 relocation bonus and connect you with local real estate talent to help make your process as smooth as possible. Second – We will discuss your ideas, concerns, and interest personally. Call us at 610-816-6026, or fill out the form to the right. We look forward to learning more about you, and hope to make you part of our HVAC family!